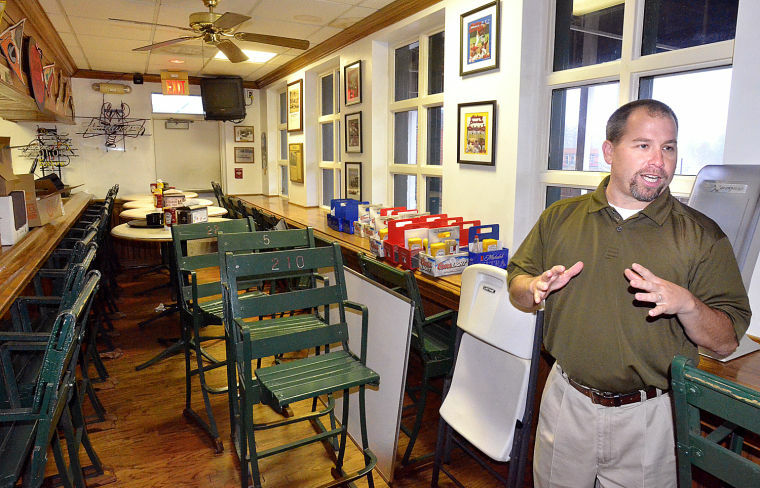 Mark is the general manager of the Texas Rangers’ Single-A affiliate Hickory Crawdads. Fresh off Hickory’s 2015 South Atlantic League title, we talk the life of minor league baseball GMs and players. Mark explains why his job is different from Brian Cashman’s, how he takes care of the Rangers’ prospects, seeing how players live on $1,000/month and how one pregnant fan won Crawdads tickets for life on Labor Day. Mark also admits — sort of — on tape that I’m the best play-by-play broadcaster he’s had in his 8 seasons running the Crawdads.